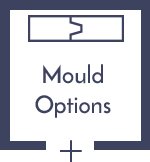 Our plant on doors (lay on) kitchens doors can be customised with panel profiles, outside mould profiles and inner style profiles. 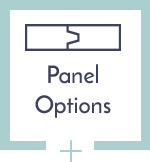 As our doors are made to order, we do not charge extra for off standard sized kitchen doors. Our plant on doors are used not only in kitchens but also locker doors. If you are looking for a contemporary kitchen, country kitchen or a modern kitchen, then we have a vast range of designs, colours, wood types, mould and panel options that you can choose from. 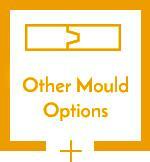 Take a look at the J-Handle Doors in our MDF section which is used in modern contemporary kitchens. 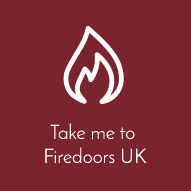 Visit a sample of the range of doors on our website whilst remembering you can customise any of the doors you view. For more details please contact our office. 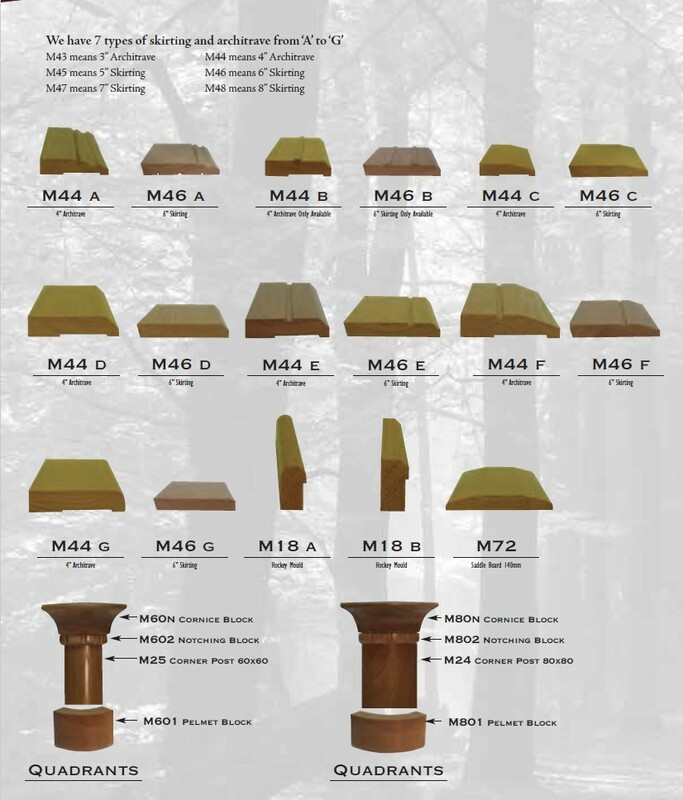 We manufacture everything at our 45,000 square foot factory, and therefore, we can make your plant on kitchen doors or plant on bedrooms doors to any specification in a variety of woods and finishes. 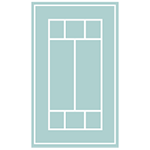 Our reputation for producing the highest quality kitchen doors or bedroom doors is one of our strengths. Our minimal lead time for delivery to the Irish market is another market leading strength that has been noted by our customers. 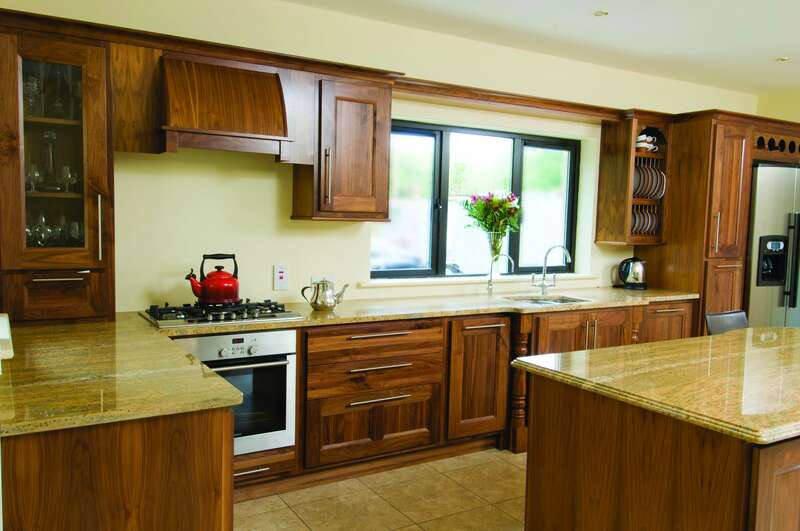 If you are looking for a contemporary kitchen, country kitchen or a modern kitchen, then we have a vast range of designs, colours, wood types, mould and panel options that you can choose from.